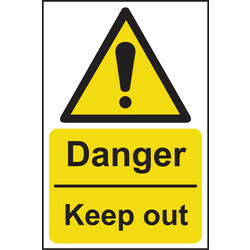 Keep workplaces and public spaces safe with our range of easy to read warning signs and health and safety posters. 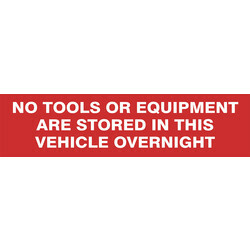 Many of the warning signs available to buy at Toolstation are industry standard legal requirements. 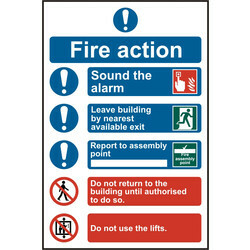 Help prevent the risk of accidents with our range of fire safety signs, wet floor signs, CCTV signs and construction safety signs. 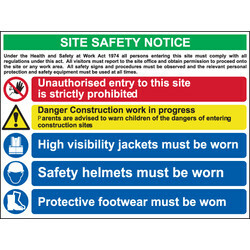 For an all-encompassing construction site signage solution, the composite sign kit from Toolstation contains a 650 x 650mm RPVC template and 12 mini signs. 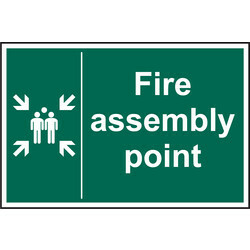 Signage informs workers what protective clothing must been worn in specific areas, authorisation and fire safety signs. 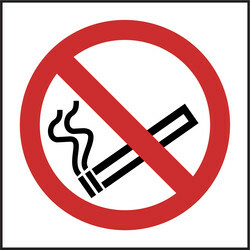 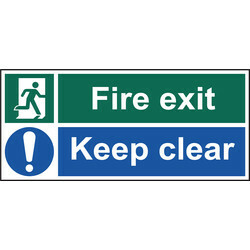 We also supply individual hazard and fire safety signs. 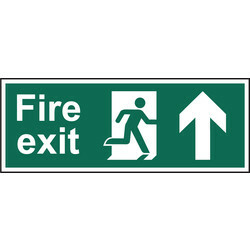 The fire safety sign for fire exits displays clear text and graphic symbols to signify the nearest, safe exit in the event of a fire. 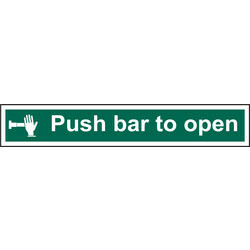 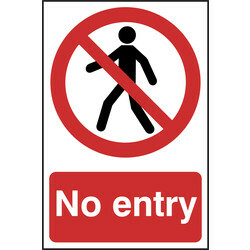 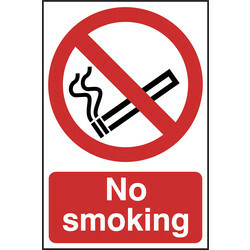 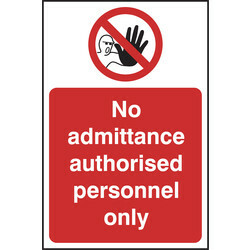 We supply this BS EN ISO 7010:2012 sign in sizes up to 450 x 200 cm for clear visibility. We also offer fire extinguisher signs for all types of fire extinguishers, including foam spray, water, powder and carbon dioxide. 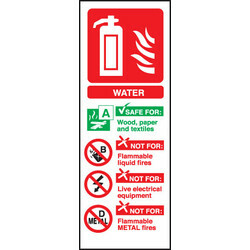 Employers are legally required to ensure all wok equipment is safe to use and adhere to health and safety regulations. 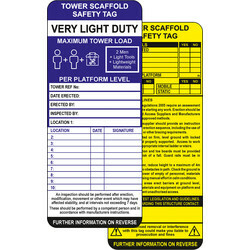 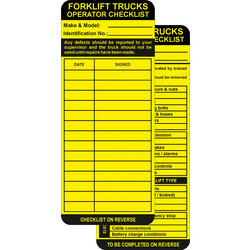 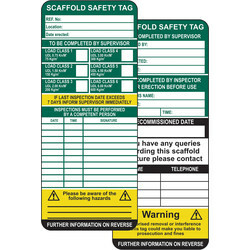 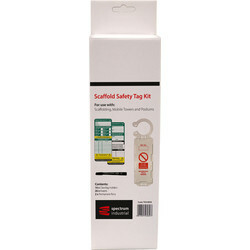 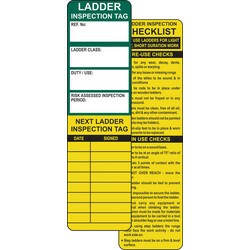 Keep equipment inspection details close to hand with our range of forklift, ladder, scaffold and tower scaffold tag kits. 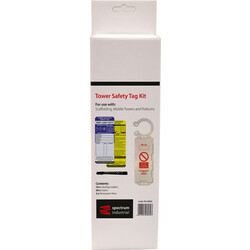 Each tag kit includes ten ClawTag holders, twenty inserts and two pens. 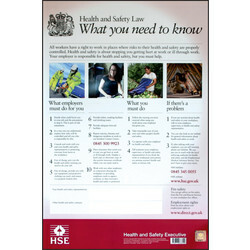 Published by the Health & Safety Executive, it is a standard requirement for all employers to display the Health & Safety poster where it can be seen by all employees. 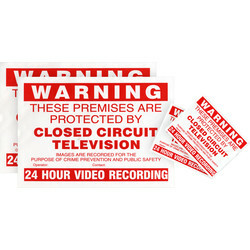 This laminated poster is large enough to be easily noticed with essential legal health and safety information. 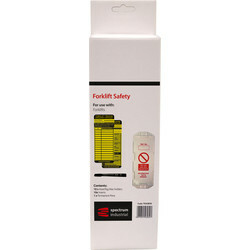 Click and collect items from your nearest branch or spend over £10 for free delivery.